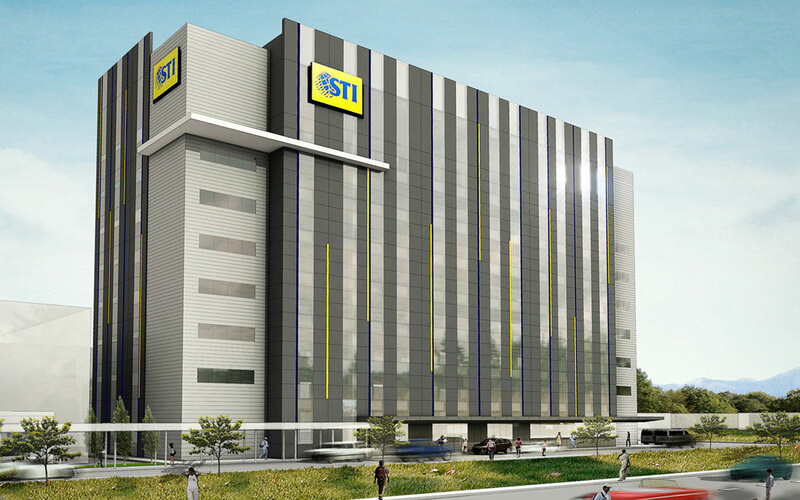 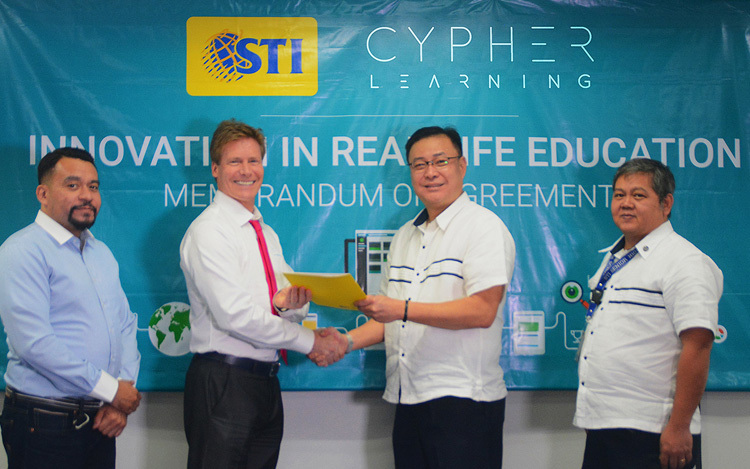 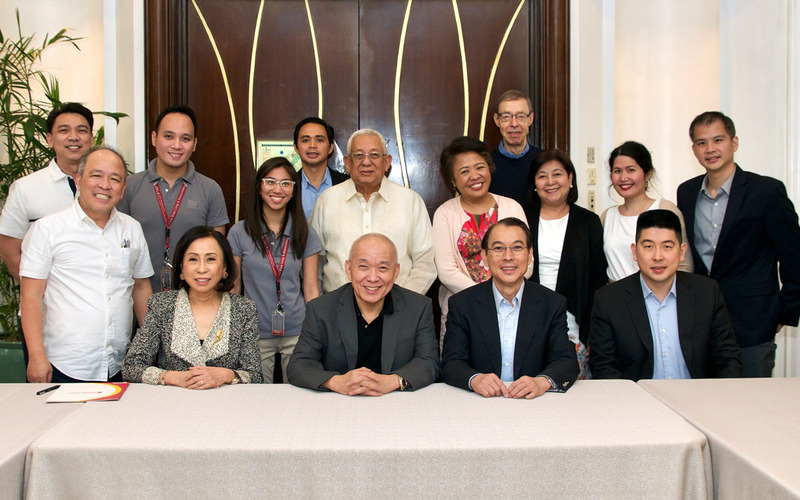 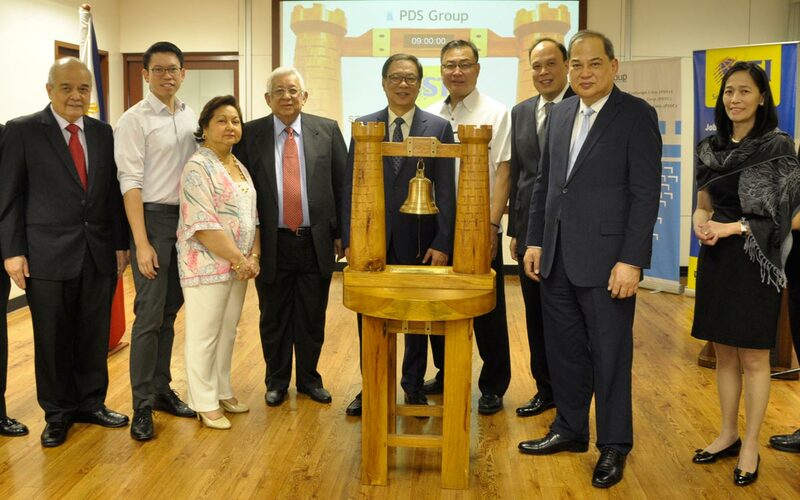 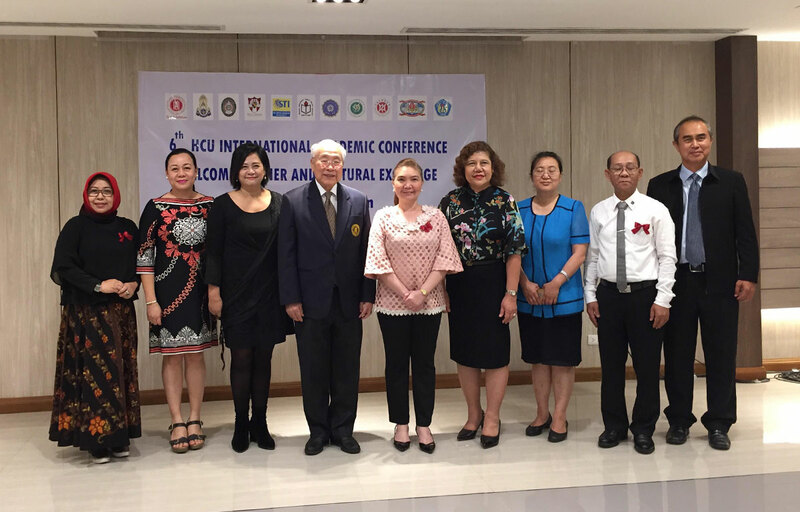 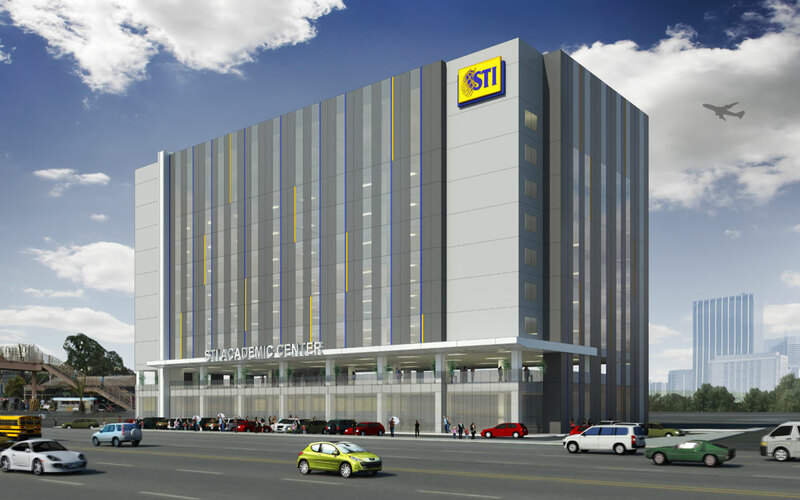 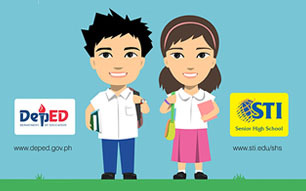 Leading global cruise vacation company Royal Caribbean Cruises Ltd. (RCL) is teaming up with STI Education Services Group, Inc. (STI ESG) to establish a world-class training center in Manila. 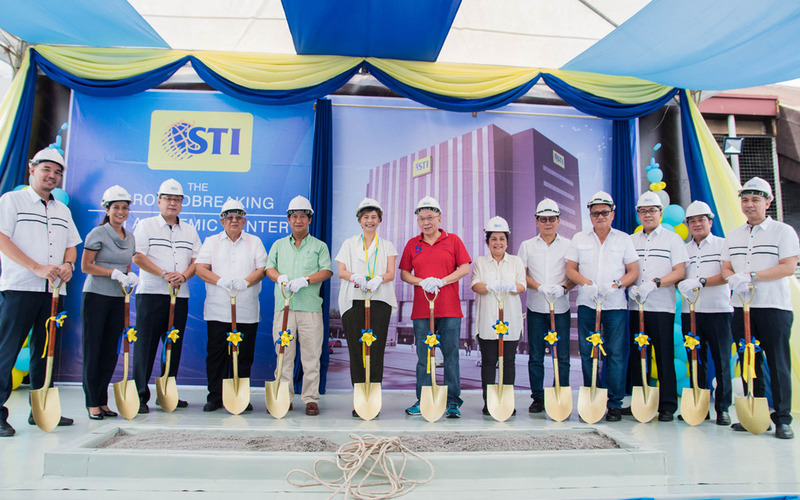 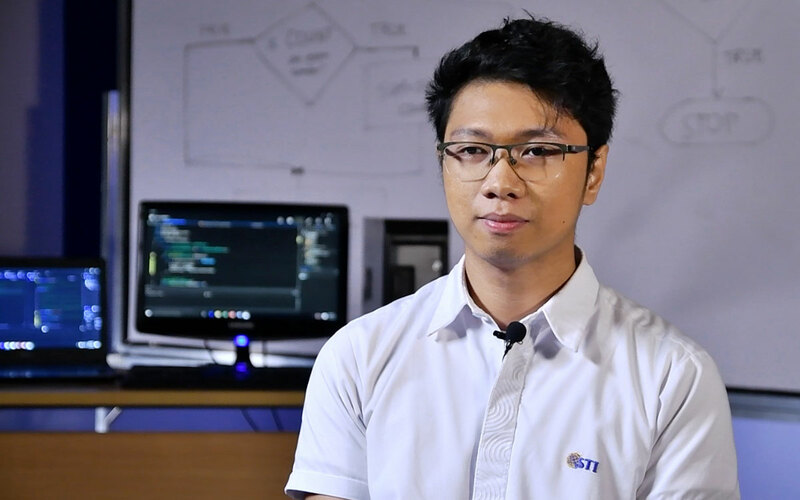 The facility, named RCL-STI Cruise Talent Development Centre (CTDC), will produce more Filipino seafaring talents ready to take on thousands of new hotel roles on cruise ships. 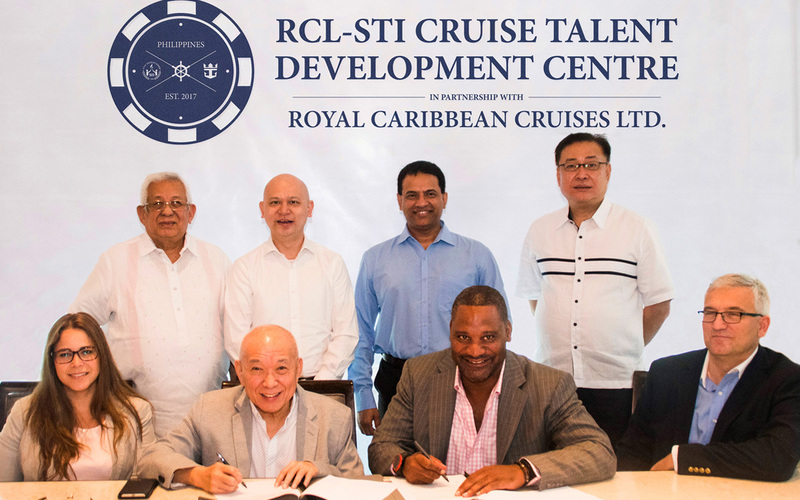 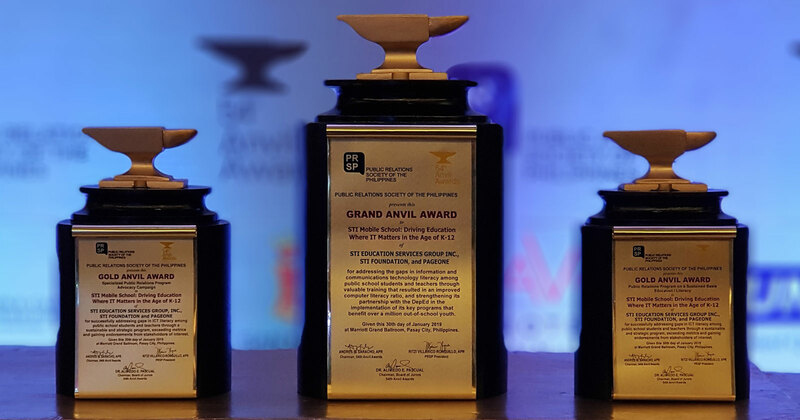 The two entered into a memorandum of understanding (MoU) for the creation of the RCL-STI CTDC that will follow RCL standards in providing training for hospitality jobs on cruise ships. 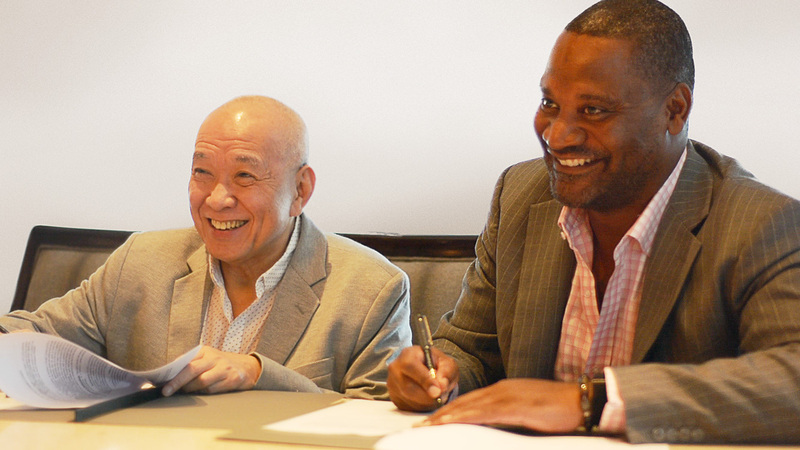 RCL’s six brands together operate more than 40 cruise ships that offer diverse itineraries around the world and call on approximately 490 destinations in all seven continents. 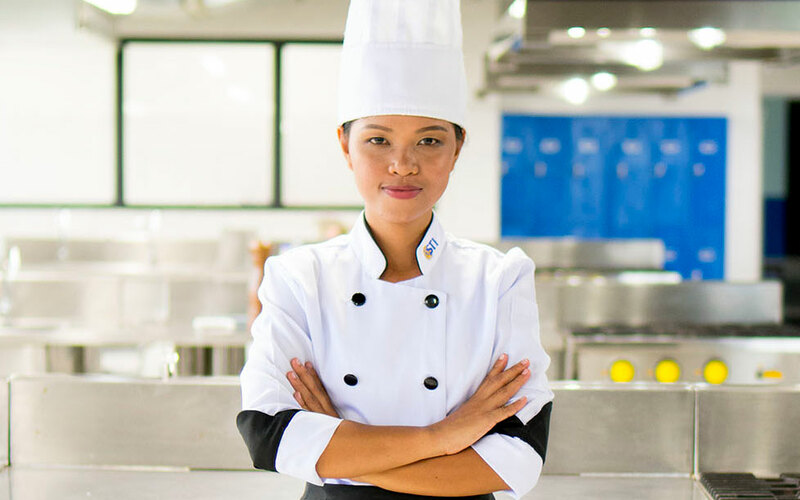 The US-based global company remains to be a top choice for cruise talent, including those who have the potential to rise to leadership roles in the hospitality industry. 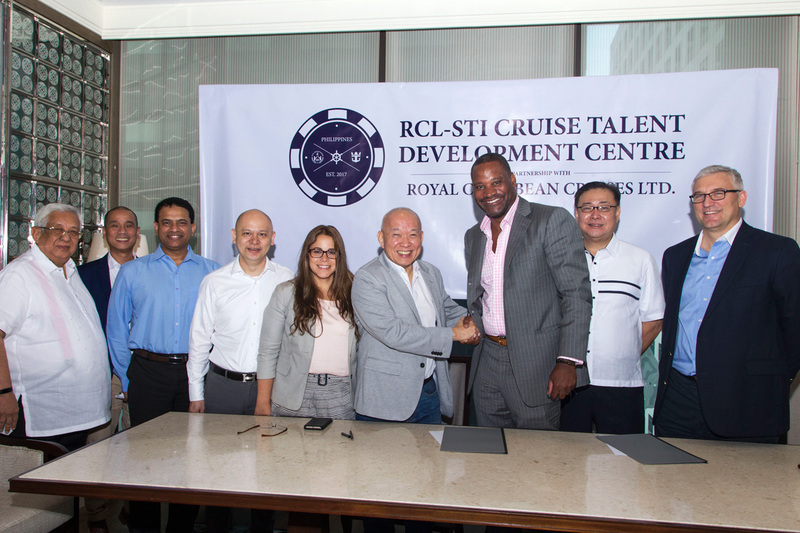 “We are excited to create new ways of tapping into the Philippines’ deep pool of talent as we anticipate a massive increase in the number of cruise talent who will support our company’s expansion,” said Paul T. Parker, RCL Senior Vice President and Chief HR Officer.